Alongside her freelance work, Suzanne has recently taken up the role HR Director, working alongside the CEO & MD to support and guide growth, drive operational & business change and to safegaurd the continuous provision of exceptional customer service. ​Evolved HR Limited can deliver all of your needs via a VIRTUAL, a FLEXIBLE or a BUSINESS CHANGE solution. Click the links below for further information. The 'When You Need It' solution is exactly as it says. A professional and expert high level HR on site to support your business needs. 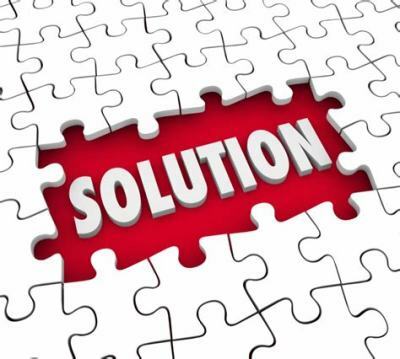 Just a click or a phone call away, our 'When You Need It' solution is suitable for every business type and size. Change can be anything from the amendment of a job description or a change to working hours or a change of location to a companywide reorganisation, TUPE or Redundancy. Change is an area that many businesses avoid which ultimately affects profit and company life. You will be surprised how affordable a business change can be .... with the ultimate aim of saving you thousands of pounds, retaining clients and business protection.